Although I have heard about the Boardwalk brand some years ago, it was only last week that I had the privilege to have a closer look at what it is beyond what I formerly thought of as just some random MLM clothing company business. Sure, I did have an inkling that it has made quite a name for itself since it was launched given that they have big time endorsers that I now see on highway billboards – Kris Aquino, Derek Ramsey, to name a few. But being pro-active in doing their share in preserving the environment as they do their thing is something else altogether. 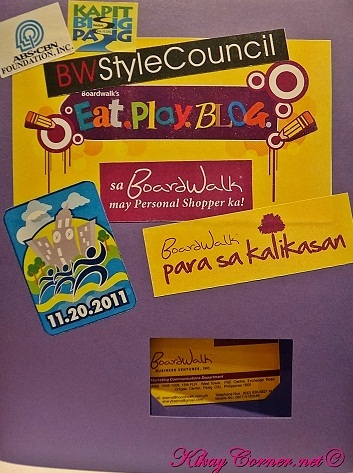 Boardwalk Business Ventures, Inc. supports 11.20.2011 A Run For The Pasig River. This is spearheaded by the ABS-CBN Foundation, an event that promotes a safe and clean Pasig River and aims to bring back its former glory. You might want to register for the upcoming event – Run for the Pasig River. 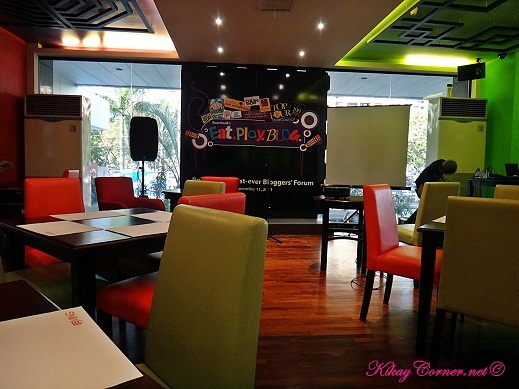 Last week, held at Ming’s Restaurant in Ortigas was Boardwalk’s First Blogger’s Forum and Kikay Corner was one of the few bloggers who were invited. Aside from learning about Boardwalk’s advocacy run for Pasig River, they also discussed how the business works and the fun of being a personal shopper. We were divided into groups and each were given real life models for mannequins to dress up. It was fun! 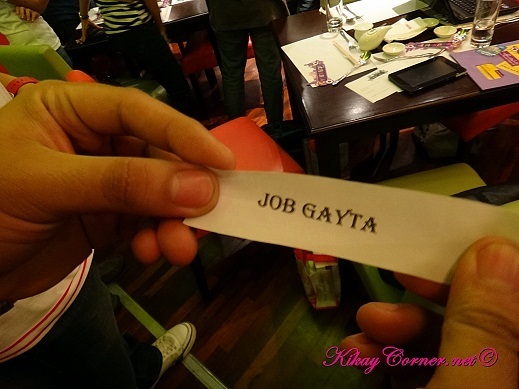 Our group was tasked to dress up model Job Gayta. It was impressive how fellow bloggers worked on their respective live mannequins. 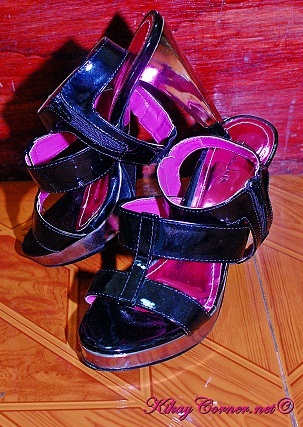 Much as we were given liberty to even make use of a pair of scissors and be creative. Would you believe one of those skirts worn by a model was originally a blouse and the lovely white floral belt was made from a blouse trimming? How cool is that! 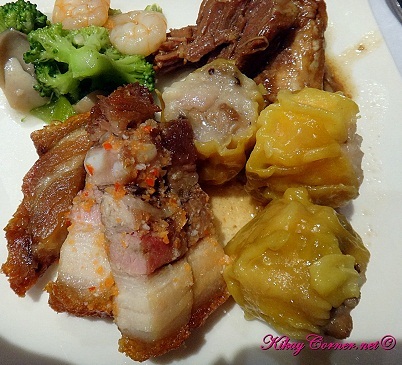 We also got dimsum samplings for dinner that were pretty much best sellers for all of us. Ming’s restaurant probably has one of the best siomais in town, methinks. Just when we thought the event was coming to a close, we were tasked to pick out a whole ensemble, this time, for ourselves. This, in my opinion, was pretty effective in getting the message across how beneficial personal shoppers are. It took quite a while for me to dig through tops, jeans and shoes. But I’m sure loving what I brought home with me. The Boardwalk’s Eat.Play.Blog. 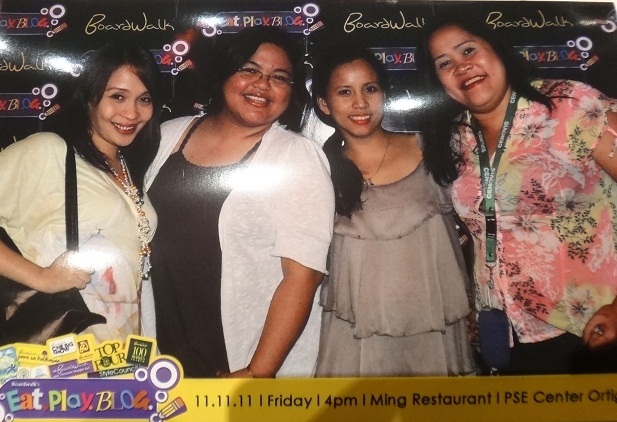 Bloggers’ Forum sure was a lot of fun!